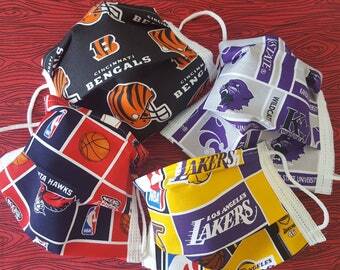 I purchased 3 of these as a baby shower gift for my cousin. She loves them! Thanks so much! 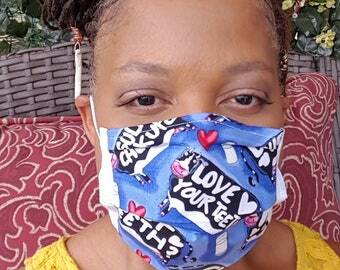 Wear these unique and beautiful face masks by Dena Tyson's Germ Freak Collection with pride. They are lightweight -breathable (even with all day wear) and quite comfortable on the face. 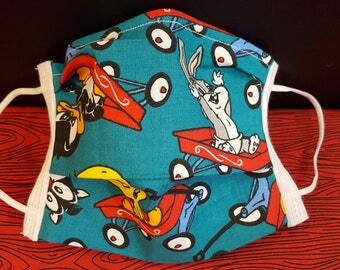 Minion Engine 15 Germ Freak Designer Face Mask by Dena Tyson. Each ear looped 2 ply mask was made with love using 100% cotton outer facing -soft breathable polypropylene inner facing for sanitary wearing. I write drama -suspense and romance novels-based on true stories that inspire teens-young adult and adult readers. 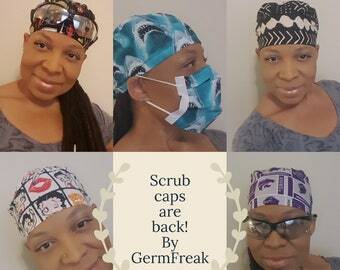 Pieces from my Germ Freak Collection include Face Masks- Phone Booty- Lanyards - hugable loveable Boscoe & many more! My name is BOSCOE kids book series! This book was recently shot in a scene for NBC's "Chicago Fire" Many thanks NBC! The day I put a mask on my face made me feel the way I had encouraged so many NOT to feel about themselves "awkward and ashamed." So many people would stare at the yellow mask on my face, even the children would run in fear. Hurtful but true. No one should have to feel that way about something they have no control over, and that's what inspired me to turn all of those stares into smiles. 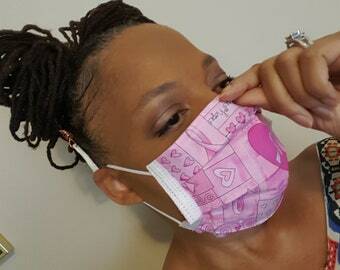 After researching the standard mask for safety and protection, I was able to design my own creating a 2 ply mask design that would help protect against cold, flu, dust, pollen etc., but a mask that is also reusable and washer and dryer friendly, and this is how the Germ Freak Designer Face Masks by Dena Tyson was born. I take much pride and great care with the products I make. 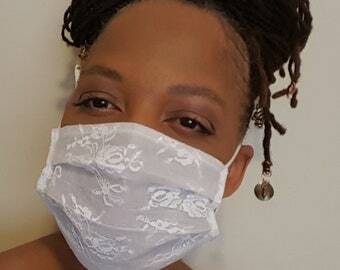 I even wear a mask while making your mask because I know the importance of health and safety, especially having worked in a hospital environment wearing a mask all day from working in the I.V. Room to the O.R. -Labor and Delivery -Surgery etc., safety and comfort was extremely important and that's another reason why I created them. I also have an entire room designated to sewing -a room which inspires me most enabling even more creativity. As an author I love to create. It all started with a poem I wrote in the 5th grade (a member of the 4H-Club) at A.B. Hill Elementary School in Memphis Tennessee. I won 1st place and from that moment I knew instinctively that I wanted to be an author. Although my gift for writing was unrecognized by my mother and father admittedly it hurt -may have even bugged me a little but I never allowed that to stop me one bit. At the age of 14 I was thrown out on to the streets of the west side of Chicago by my sister with no place to go and no one to turn to. Again another obstacle as I would face many and still over come. Today I am no stranger to the literary community with numerous titles already in print and now a kid’s book series inspired by my beloved little Boston Terrier “Boscoe”. I will look forward to sharing the most adorable hugable loveable Boscoe stuffed Animals so stay tuned! I have inspired so many with my Books – Dolls –Poems -Greeting Cards and other gift products and am very excited to now be able to share my works with you! 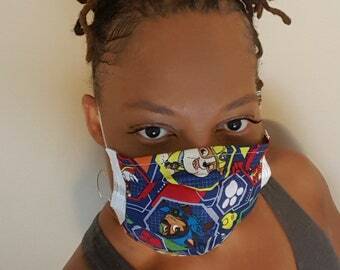 I hope you enjoy the products I make here at Germ Freak by DenaTyson and I will look forward to a longstanding -beautifully creative relationship as well. Here's to the journey ahead and thanks so much for your support! b) **All Designer Face Masks, Beard and Mustache Covers cannot be exchanged and are NOT returnable PERIOD- obviously due to the sanitary nature of the product. Once we receive the items back from the carrier, We will only refund the cost of the items. The shipping charge is non refundable. * If the post office or UPS returns shipment due to the reasons listed below, we will charge re-stocking fee of 10% of the total payment for purchase. 1. No one is available to sign for shipment 2. Customer refused to accept shipment. 3. Customers address is incorrect due to the customers negligence. e) This shop is NOT RESPONSIBLE for incorrect addresses given by the customers at the time you have placed an order and the item(s) has shipped. NO REFUNDS are given due to customer negligence. Please contact us to discuss any matters before sending returns. This will help us to quickly correct any problems. Under any Circumstances is an "Un-Authorized Return" or refusal of delivery acceptable for any Germ Freak Designer Face Mask or Beard and Mustache Cover. Those items are NOT RETURNABLE nor can be EXCHANGED . Payment can be made by Visa,Mastercard,Discover, American Express or PayPal. There is no additional charge for using your credit card to make purchases. It is very important that you provide your exact billing address and telephone number as they appear on your credit card statement. Not entering the right billing address will result in your order being delayed, put on hold or cancelled. "Free" USPS Domestic shipping on all orders! Customer Service is our top priority. 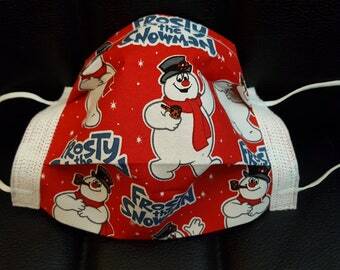 In most cases, orders will be shipped within 3-5 business days. You can select this option at the time of your order. ***Please be advised I have absolutely no control over the postal service as to when or what time of day -hour or minute your purchase will be received. Shipping upgrade costs are "NOT" refundable. Delivery time depends on shipping method chosen. Total delivery time equals processing time plus shipping time. All orders are shipped via the U.S. Postal Service or UPS. Small orders are shipped USPS and large orders are shipped UPS. To provide you with the best value possible, we charge shipping costs based on the total amount of your order. We also ship using the best carrier based on shipping times and value. dTkPublishing -LiteraryWorks of DenaTyson LLC products is dedicated to filling all orders placed as quickly as possible. In some cases, items may be delayed or back-ordered. You will be notified by email in the event of a delay. In rare instances that dTkPublishing -LiteraryWorks of DenaTyson LLC products is unable to ship your order within 30 days, we will automatically cancel your order and notify you by email. If you need your order shipped right away and you forgot to select from one of the expedited shipping options please convo me and I will send you an invoice via paypal for the additional shipping cost (see those amounts listed below). Once your payment for the additional shipping cost has been received, your item(s) will be processed immediately. -Express/Fast/Expedited shipping costs are NOT refundable. ***Please be advised I have absolutely no control over the postal service as to when or what time of day -hour or minute your purchase will be received. 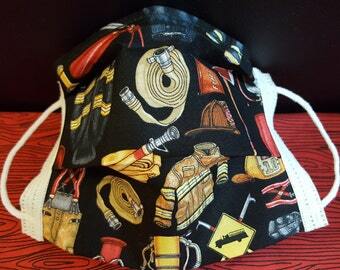 All of the Germ Freak Designer Face Masks by Dena Tyson are washer and dryer friendly. Which means you can and should wash them as often as you like! 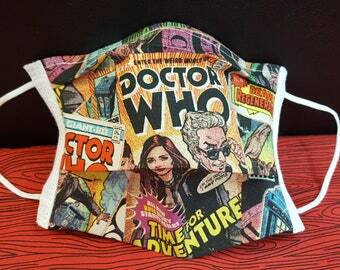 "The masks are machine washable (delicate cycle) and dryer friendly. 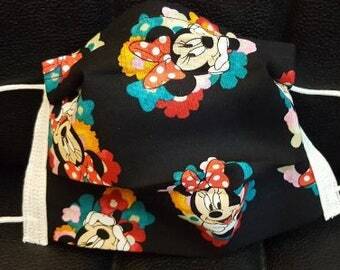 You can use a warm iron if needed as well, fabric side only. Avoid ironing the earloop strip"
"A Gift For You" before they are shipped. Your Masks are really guaranteed for 1 year? Yes they are. We take customer service seriously in the quality of work we provide as well as the customer support you deserve. I too am a customer and would accept no less. 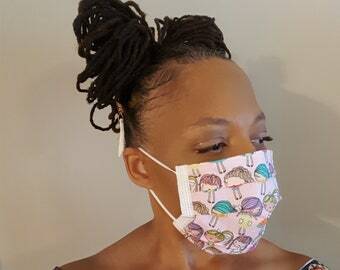 Your Germ Freak Designer Face Mask by Dena Tyson is backed by a 1 -year guarantee at the time of your purchase for replacement of same mask or one of equal value/quality should the ear loop break apart from the stitching due to normal wear and tear. *Proof of purchase is required as well as the return of the original mask in order to take advantage of this guarantee. “NO EXCEPTIONS”. You are also responsible for the packaging and postage of the return of your item. What if I caused the ear-loop to break/tear. Can I return it ? Unfortunately, this Guarantee does NOT include/cover user abuse, user neglect, improper care in addition to improper use or mishandling of the Germ Freak Designer Face Mask product. All returned masks will be evaluated for all specified above, and will NOT be replaced if any aforementioned have been determined, and your returned masks will be sent back to you as any of the above mentioned would constitute VOID of the guarantee. 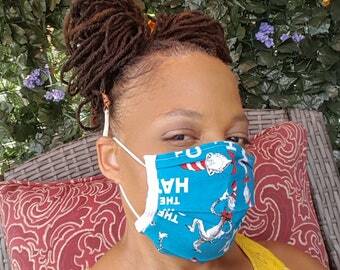 Does your mask come with an N95 Filter Pocket? 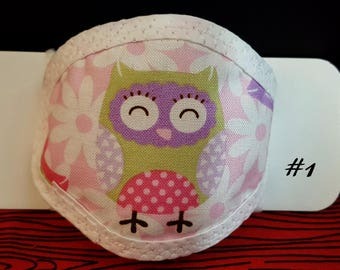 Yes, there are a select number of Germ Freak Designer Face Masks that are designed with the n95 Filter Pocket, where you are able to insert an n95 Disposable Filter right in your mask! 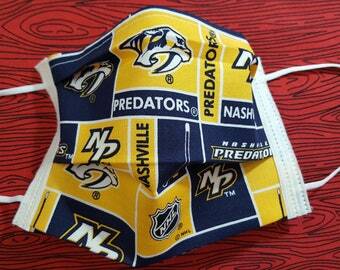 You will be able to select the option "n95 Pocket Insert" or "NO Pocket Reg.Mask" at the time you make your selection. 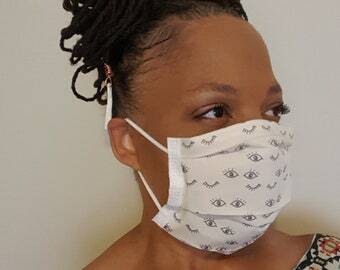 This is a new feature and will soon be available for all of the masks offered here at Germ Freak. To see which masks are available now with this feature. Type in "n95" in the search box in my shop! I ordered the wrong size mask- can I return or exchange it? 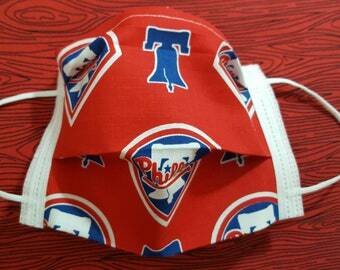 Due to the sanitary nature of the Germ Freak Designer Face Masks including the Beard and Mustache covers. Refunds -Returns or Exchanges of these items are not accepted or are they allowed. 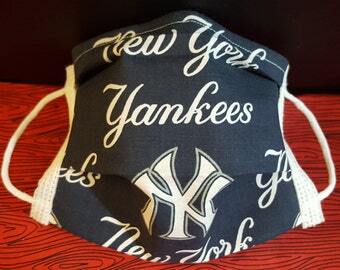 You can feel confident in knowing that the Germ Freak Designer Face Mask, Beard or Mustache Cover you’re wearing has NEVER been returned or exchanged by anyone under ANY circumstance.